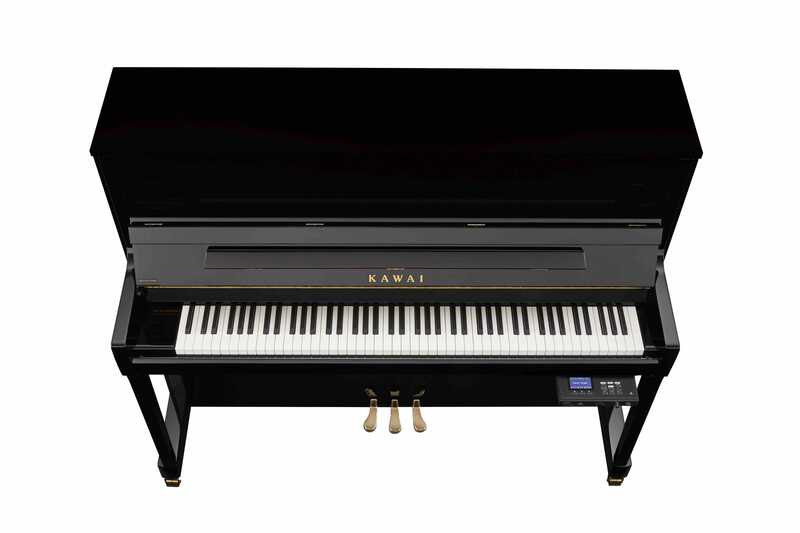 “AnyTime” functionality plus the soundboard speaker system delivers an exceptional playing experience, enabling not only the realistic digital sound through an acoustic soundboard, but also the beautiful layered tone of digital sounds and full-bodied acoustic sounds played together. 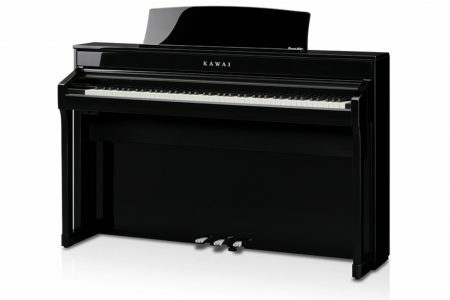 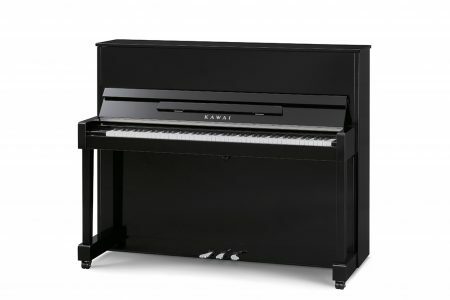 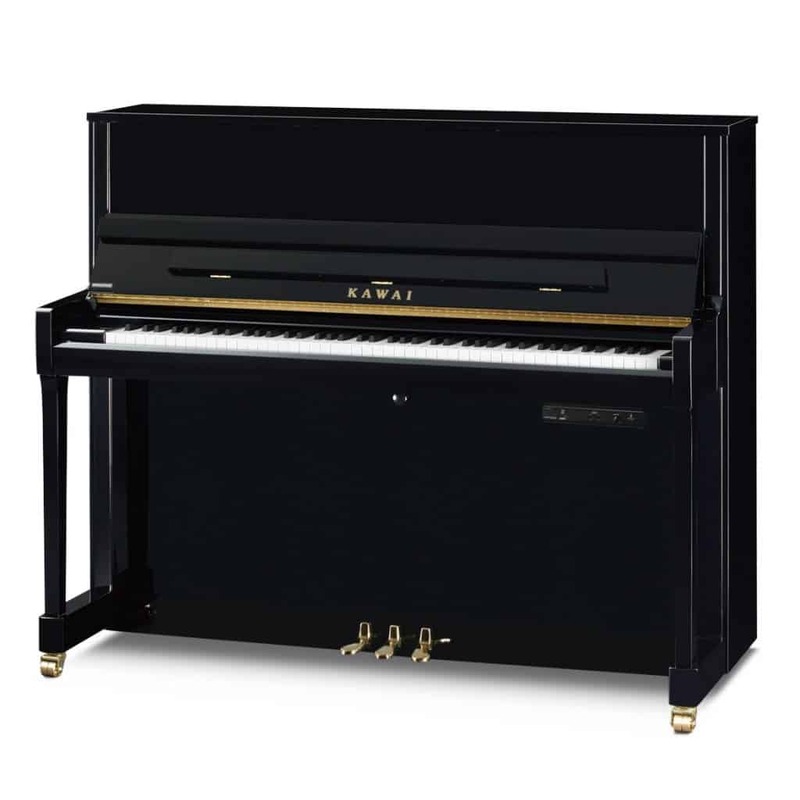 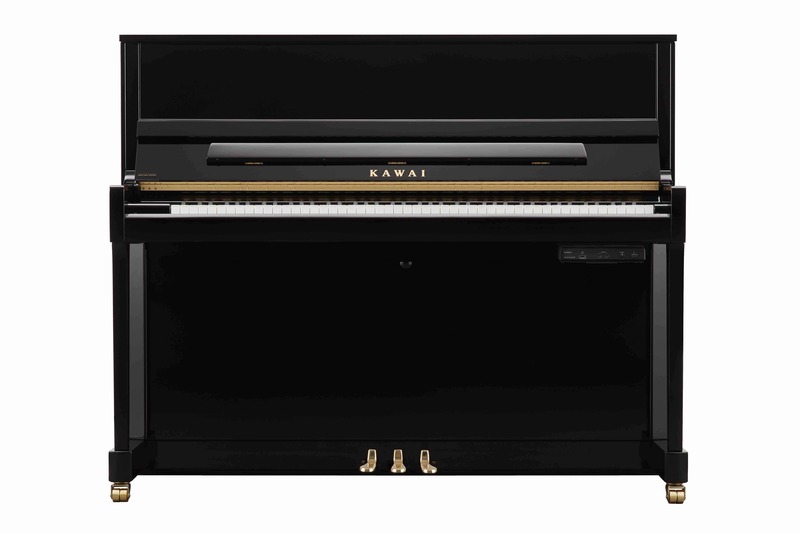 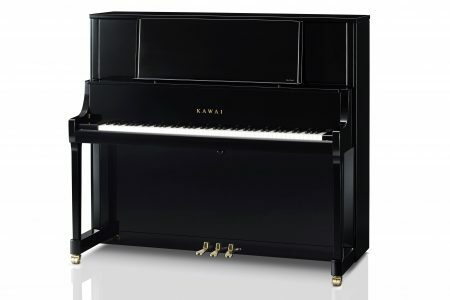 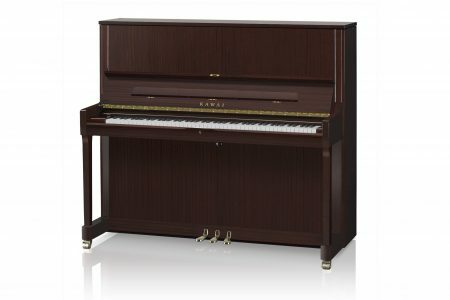 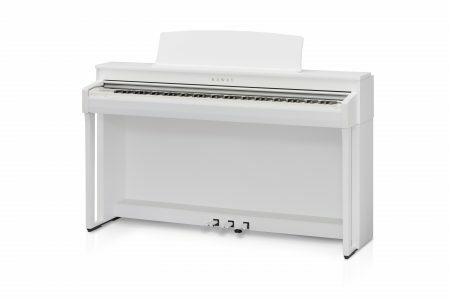 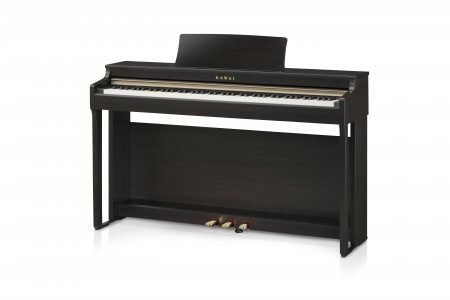 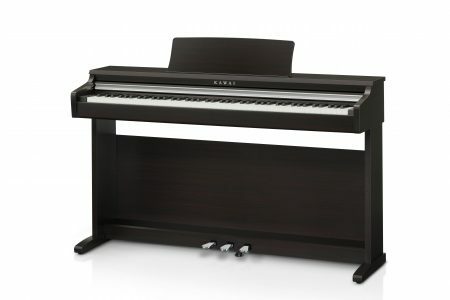 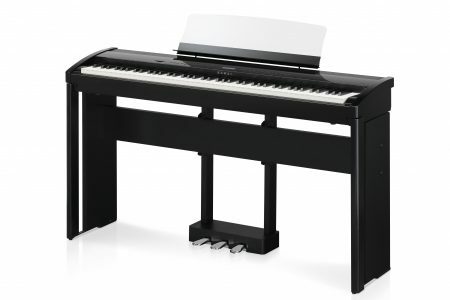 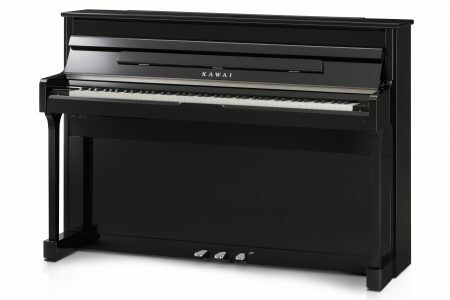 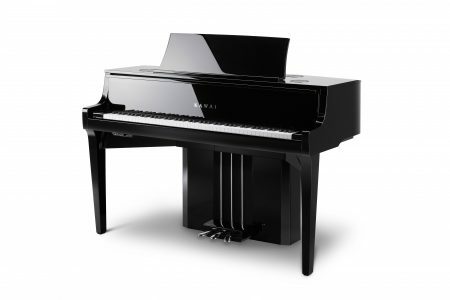 ATX2-f models feature Kawai’s unique Soundboard Speaker System, allowing sounds produced by the instrument’s digital tone generator to be channeled onto the acoustic piano’s soundboard speaker and enjoyed without headphones. 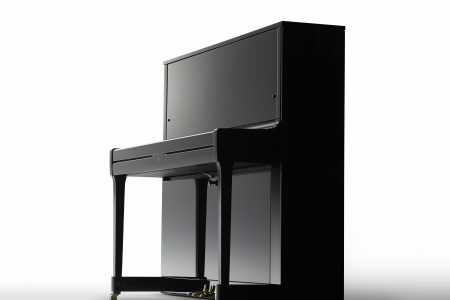 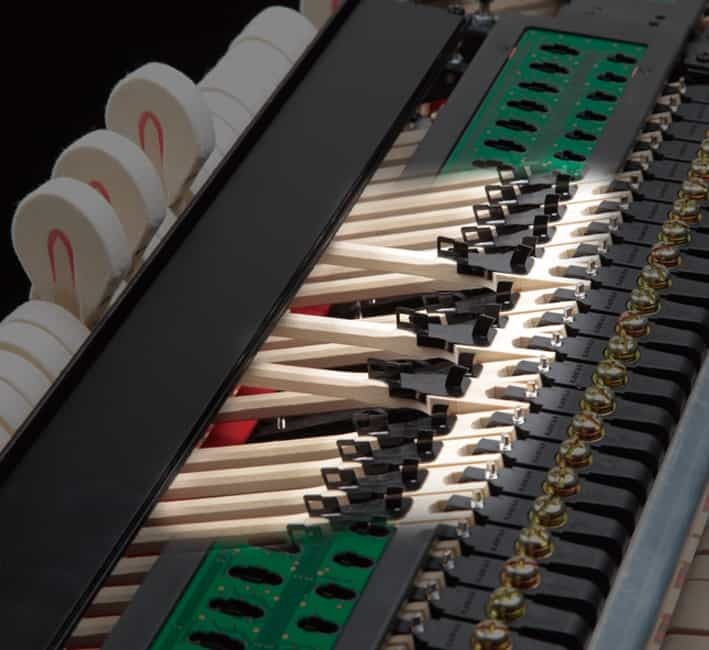 Channeling the digital piano sounds onto the instrument’s large wooden soundboard produces a richer, more natural tone, while allowing the player to enjoy a three dimensional ambiance that cannot be achieved with conventional speakers alone. 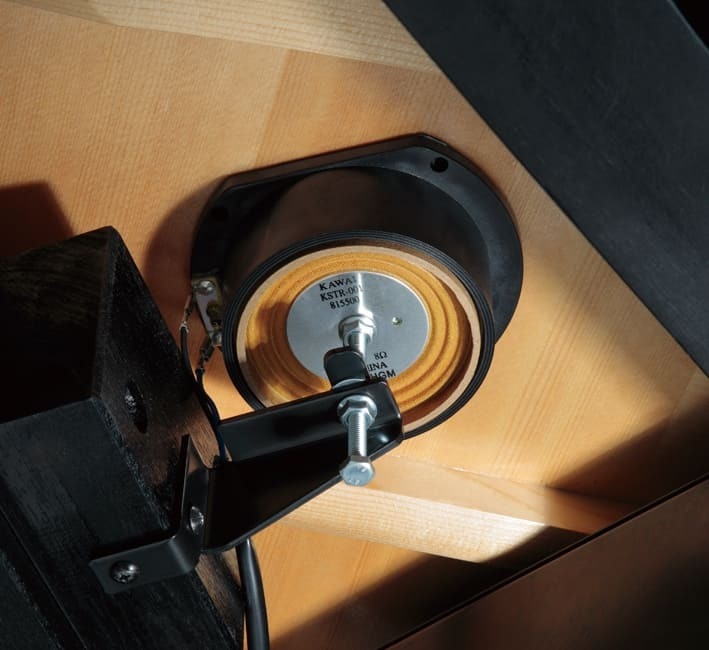 The volume level of the Soundboard Speaker System can be easily adjusted so as to minimise disturbances to others. 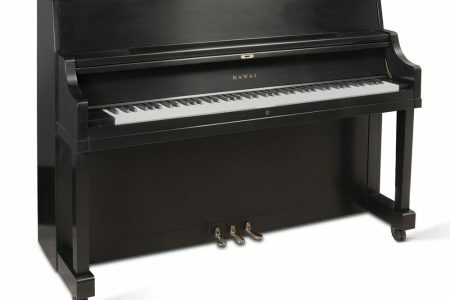 This allows individuals who experience discomfort when wearing headphones for extended periods of time to practice the piano freely, while still playing on an acoustic piano keyboard action. 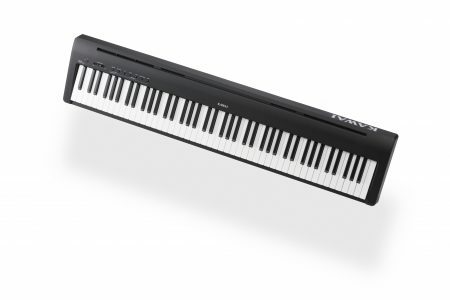 It is even possible to play the instrument’s rich acoustic piano tone and high quality digital sounds simultaneously, allowing players to enjoy a broad selection of interesting tonal combinations that inspire their musical creativity.